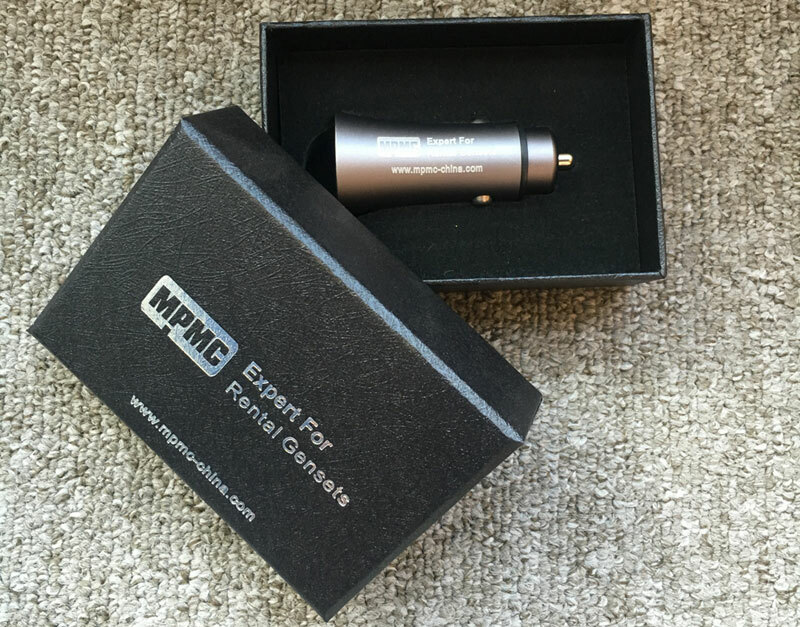 MPMC: Hello, everyone! MPMC sincerely invites you to visit the Canton Fair! Customer 1: What time is it? MPMC: The date is 15-19 October. Welcome to our booth to visit and negotiate. 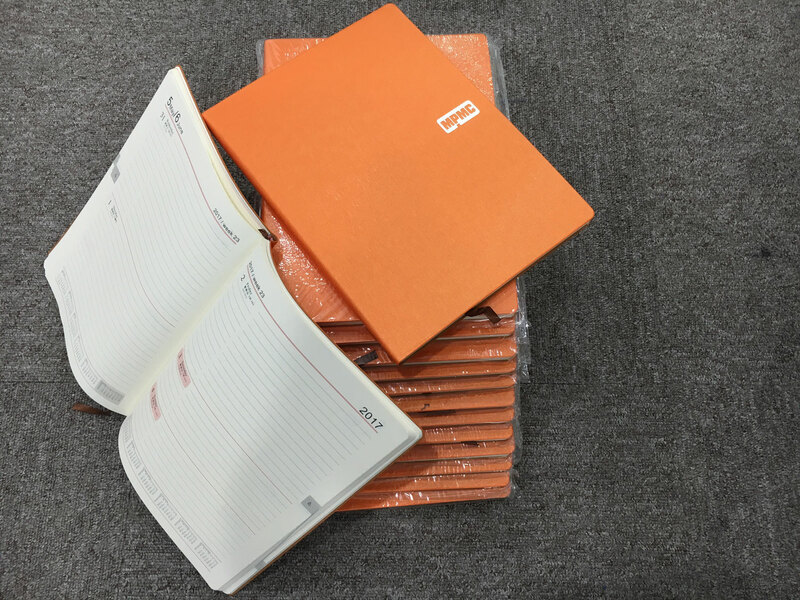 We prepare some gifts for you! Customer 2: What’s your booth number? MPMC: Our booth number is 3.1G29-30 – H19-20. In addition, we add a new booth 4.1Y01 at 4.1 exhibition hall this year. There will be a promotion activity on the scene. Don’t missing! Customer 3: Two booths! What are the exhibits? MPMC: MPMC will bring a SR generator set and a SR2 generator set. 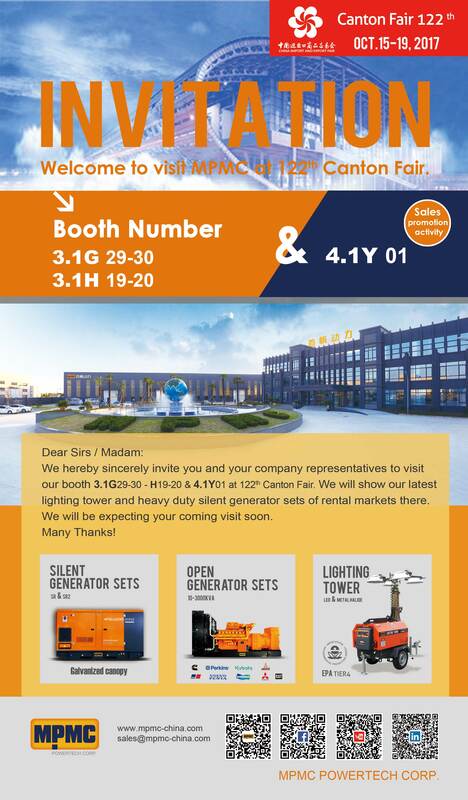 Except the two generator sets, we will also bring a latest manual lighting tower and a mobile Hydraulic lighting tower to Canton Fair. You can choose any products you like! Customer 1、2、3: Good! Good!! Good!!! Let’s go! By then, we will bring you benefit - spot promotion. Our promotion products include generator set, lighting towers and the hybrid energy station which up to more than ten products. You will be satisfied with the preferential price. Welcome to our booth to consult. There are all kinds of exquisite gifts. As long as you come to our booth, we will send gifts to you. It's not the gift that counts, but the thought behind it. We look forward to your coming heartily!